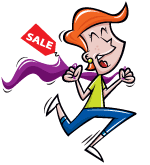 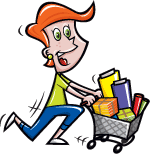 With this item you will earn 251.85 Points in Homespun Rewards! 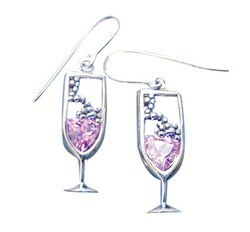 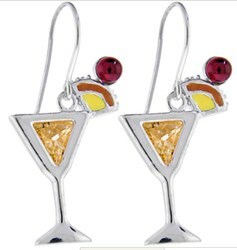 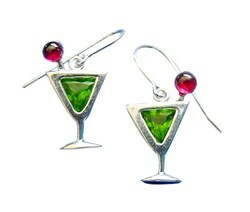 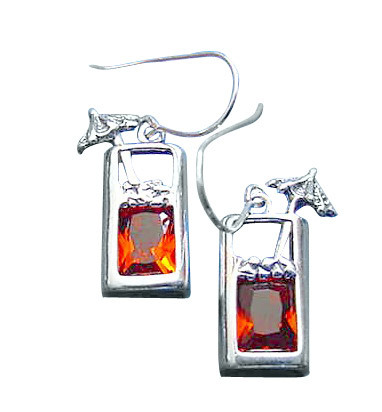 Sterling Silver Amber Cubic Zirconia Tropical Drink With Ice Cube And An Umbrella Decorations Cocktail Beverage Earrings. 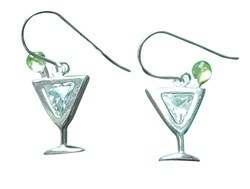 Dimensions: Length: 7/8" Width:5/16" Thickness: 3/16"